a quick update on my collection. I’ve got something new, as an early birthday present. It’s kind of BIG deal. No LARGE introduction for this post. Just my HUGE excitement for adding this figure to my collection. 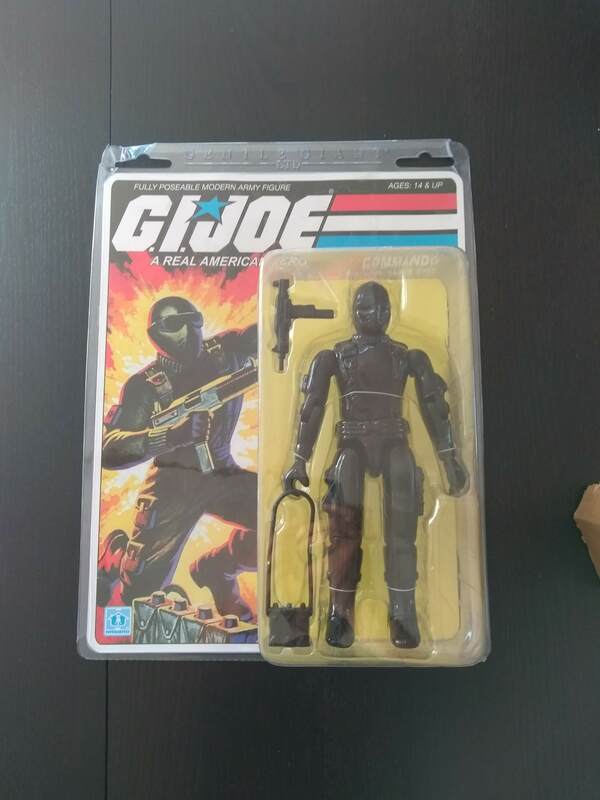 The Gentle Giant Snake Eyes figure! How awesome is this? Okay, the plastic got a bit banged up during transport, but I’m really glad I’ve been able to find this one – and affordable at that – here in Europe. As soon as I get my new Joe room set up, this is getting a prominent place in it.